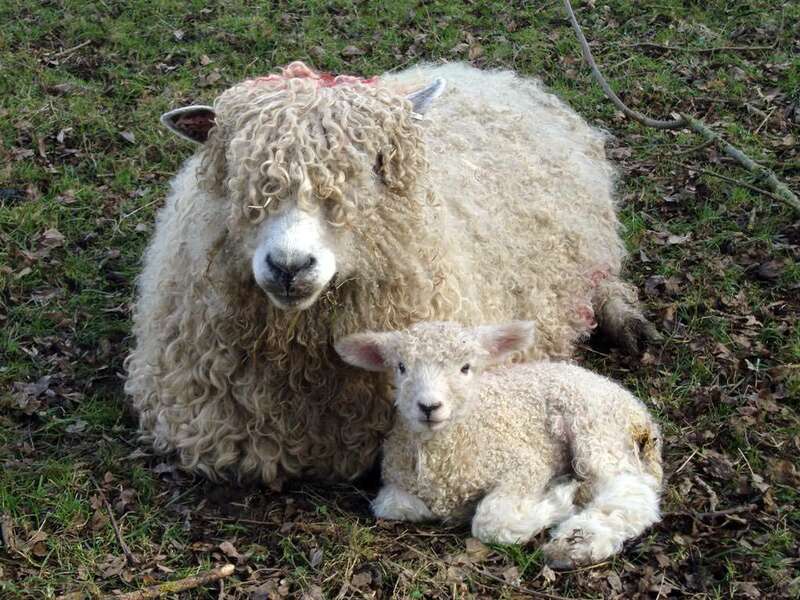 Animals commonly carry bugs and during lambing season the risk of infection being passed onto humans is much higher, so to keep you safe we put a few measures in place. As we count down the days to the arrival of our first lamb, we’ve taken the decision to stop selling animal food until May. This is to stop direct contact with our lambs and ewes and to protect the lambs as well, as they can’t digest grass nuts until they’re older. We also ask that you keep an eye on your children and make sure they’re not putting their mouths on fences, or putting their fingers in their months after touching a fence or changing their shoes without washing their hands first.